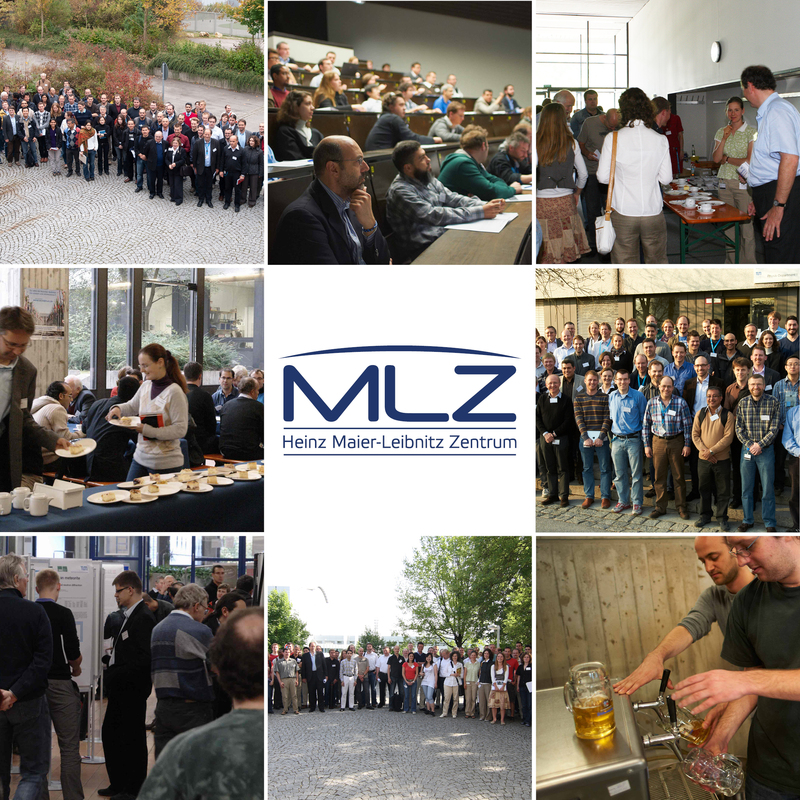 We look forward to meet all MLZ users (and those who like to become our users!) here at Garching for the next User Meeting! What do we plan more or less? Starting around lunchtime, the first afternoon will be dedicated to specialised workshops organised by our Science Groups, while the second day will be divided between plenary talks in the morning and a poster session in the afternoon. Online registration will start on June 01st - but please put already a circle round Dec. 10th and 11th in your calendar! Updates will be sent via circular as usual.